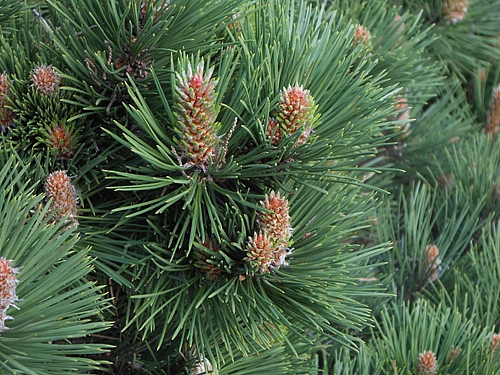 Extracts and oils of Pinus laricio have a history in Europe to be used to treat or prevent sun damage to the skin. It is also described by Penoel and Franchomme in "l'aromatherapie exactement" as a respiratory, lymphatic and prostate decongestant. These decongestant qualities are most effectively utilized after acute processes to free passages from mucus or phlegm.